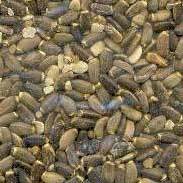 Both the seeds and the leaves have been used in herbal medicine but most modern usage revolves around the approximately 7mm long grey seeds and the extracts made from them. St Mary’s thistle is a familiar prickly plant that lives for 2 years and grows to a little less than a meter in height. St Mary’s thistle has been famous as a liver herb for thousands of years. 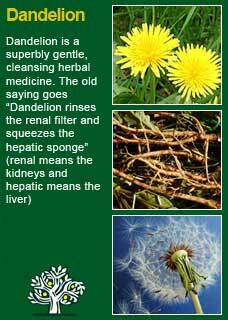 It has been widely used for liver and gallbladder diseases including hepatitis, cirrhosis, gallstones and jaundice. Simon Mills calls for its use 'whenever alcohol, drug or dietary abuse, or exposure to chemical pollution threatens normal liver function'. German doctor Rudolph Weiss devotes several pages of his seminal work to St Mary's thistle including describing in great detail how high doses of it can be used to reduce the mortality to 0% from such fatal poisonings as from the Amanita mushroom. 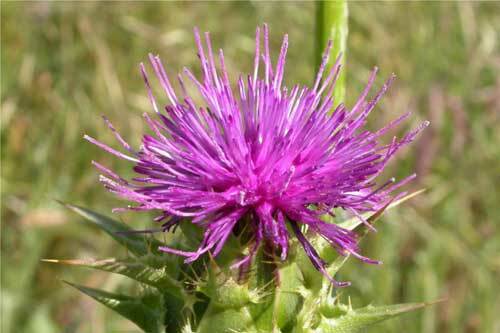 Modern research shows that St Mary’s thistle has a truly remarkable ability to both regenerate damaged liver cells and to protect them from poisons. St Mary’s thistle has been exceptionally well studied in modern times. The main active ingredient of St Marys is an extract called Silymarin that in turn contains an array of substances called flavanolignans such as silychristin, silybin and silydianin. Almost all the research has been done with concentrates of Silymarin so when we extrapolate out from these studies into clinical practice we have to be careful to ensure the dosages are adequate to what has been achieved in the trials (more info about dosage below). Being it is a member of the great medicinal Compositae family there is a tiny chance of allergy but otherwise St Mary’s thistle is exceptionally safe to take whilst pregnant or breastfeeding (one of its most common names is 'milk thistle' because it has been used to help increase the flow of milk. It may be used with benefit by people of all ages. 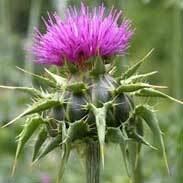 I use a great deal of St Mary’s thistle in my practice. The kinds of people I use St Mary’s thistle for typically show some indicators that their liver needs some support. This may appear in such signs as poor skin, a furry tongue, excess debris in their blood analysis, a heavy or languid pulse, food allergies or disturbed digestive function. I will often use it in conjunction with other herbs and other kinds of 'action' when a person has a low mood and low energy. 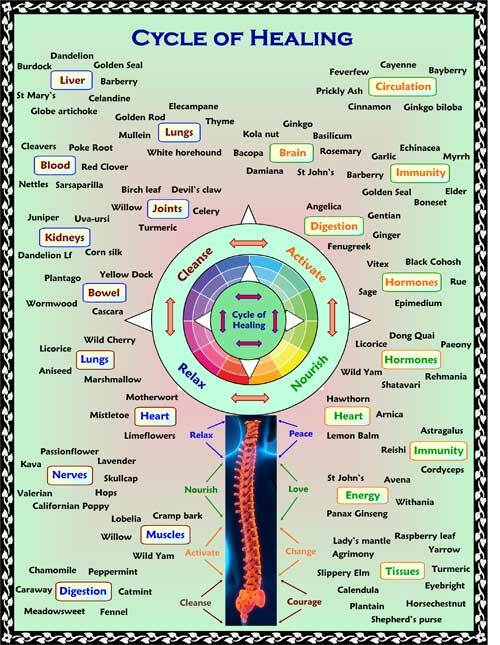 St Mary's is also the first 'go-to' medicine I think of when people are suffering from toxic effects from prescription drugs, or excess alcohol, or excess refined food, or environmental stress etc. etc. There are compelling arguments that much of the reason for the increases in cancer and allergy-based illness in our society are due to the heavy toxic load that we now carry as a collective. I don’t think anyone can deny that we are surrounded by more pollution and chemical additives than at any other time in history and it is clearly the liver that bears the brunt of this onslaught of toxicity. 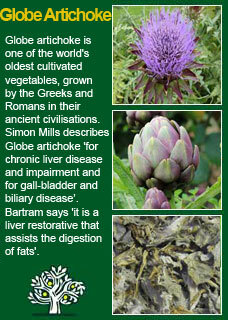 Given all this it is truly a remarkable, proven fact that in St Mary’s thistle we have a herb that both protects the liver from damage whilst at the same time helping it to regenerate itself. 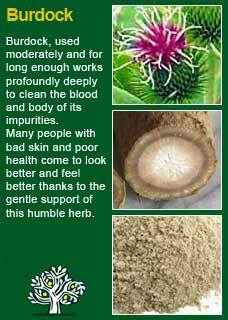 It is very important to understand that St Mary's thistle is a herb that needs to be taken in adequate quantity for the active ingredients to work. Many commercial preparations of St Marys are substandard and would require you to take much more than the recommended dosage on the label to get the real benefits of this herb. 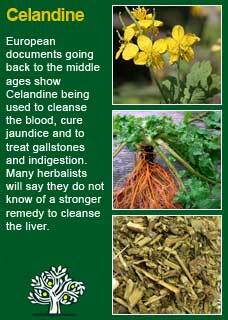 In our clinic, we use 400mg capsules that contain organic Celandine, one of the most potent of all herbs to stimulate the liver into more actively cleansing the body and St Mary's thistle extract concentrated to 90% Silymarin. I will commonly prescribe up to 4 a day of these for extended periods (e.g. 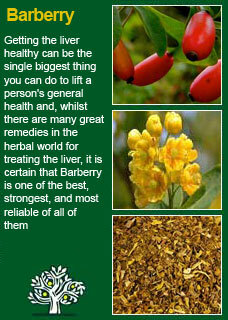 up to several months) when there are any concerns about toxicity or the health of the liver. 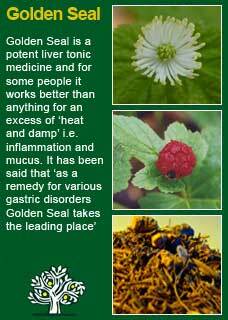 St Mary's thistle combines perfectly with any and all of the other great liver remedies; Celandine, Dandelion root, Barberry, Burdock, Globe artichoke and Golden Seal. It will support any other kind of herbal prescription because, the healthier the liver, the better the body will respond to any kind of medicine. It is one of the herbs I deeply trust and use the most and I would not be without it for all the tea in China! 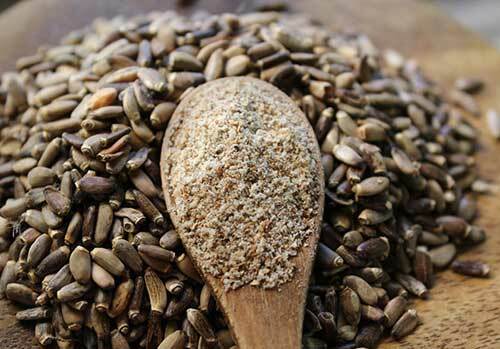 Take one heaped dessertspoon of St Mary’s thistle seeds and grind them as fine as you can in any kind of small kitchen blender. Mix the powdered seeds into water and drink it all down. The ground St Mary's seeds are not bad tasting at all, just a slightly nutty flavour. If you want to get a lot of St Marys into a person who has a really sick liver or who has been poisoned by something then this slurry is ideal to use 2 times a day for up to a week. At that point, if there are ongoing concerns that still need treatment, taking the slurry once a day should be sufficient. 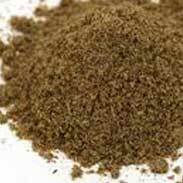 1 heaped dessertspoon of the ground seeds equals close to a massive 20grams of St Mary's thistle so it really is a tremendous way to harness the great power of this herb when it is particularly needed. An excellent experiment to see if the reason that you are feeling run-down, tired, grumpy etc is that you are simply a bit 'liverish' is to take the above slurry once a day for a week. If your liver needed a boost you will almost certainly feel better for the process! 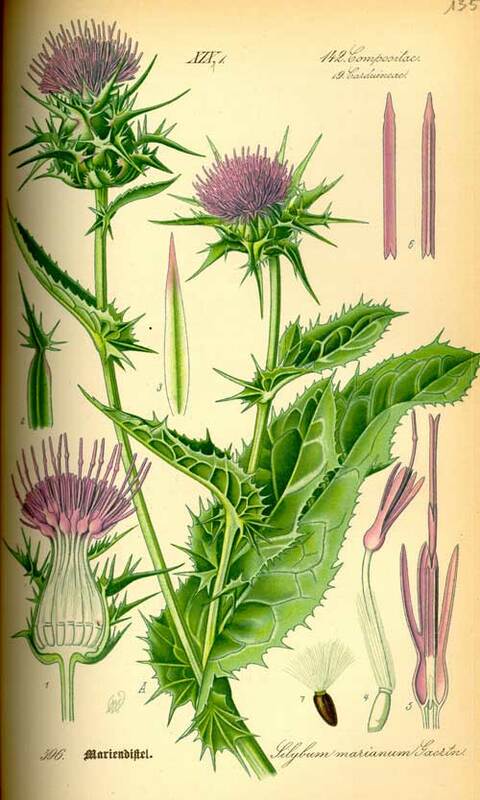 Much of the information here about the traditional uses of St Mary's Thistle is consistent with the model of thinking whereby one may treat problem A with plant B. There is value in this approach, especially in how it helps us pass on useful knowledge to one another, but it falls short in one vital area; and that is that people are not all cut from the same cloth! Something that works brilliantly for one person may do less for another, why is this?